The PS4 is great, but it is not perfect. Here are 10 things Sony needs to fix. 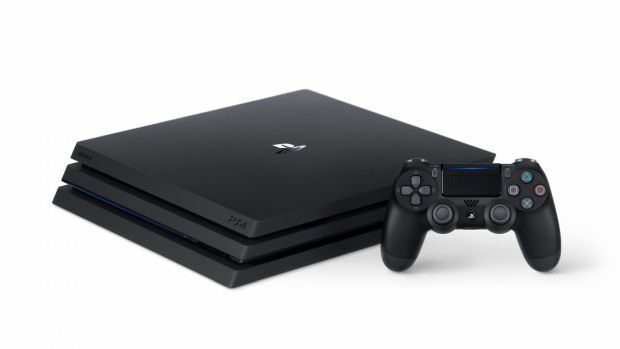 The PS4 is now over four years old; in this period, it has firmly established itself as the market leader, selling well beyond the competition, and ending up with industry leading third party support as well as an enviable slate of exclusives. It is, in other words, a fantastic console that has firmly implanted itself as the go-to console for players this gen. If you can only get one console, the PS4 should be your first choice. And yet, it’s not perfect. There are still many, many, problems with the system, and with how Sony has handled it. Here are ten of the most glaring ones that we feel Sony needs to address. Supersampling is the technique of a higher resolution image being downscaled for a lower resolution display, so that the image quality and assets are better than they would have been had the image been rendered at that screen’s native resolution. It’s a great feature! It means that someone with a 4K console can still enjoy higher quality graphics on their 1080p screen- and yet, Sony does not offer this on the PS4 Pro. Some games, like The Last of Us Remastered, do have this functionality, but while the Xbox One X automatically supersamples all games for 1080p displays, the PS4 Pro does not. Come on, Sony- what gives? No, we’re not talking about how it is relatively ‘weaker’ than the Xbox One X here- it came out a year earlier, and it’s $100 cheaper, so fine, we’ll put up with it not being as good. But for a ‘Pro’ console, the PS4 Pro feels curiously low quality. For instance, take its fan, which is exceptionally loud as it tries to dissipate the heat the system generates- we get that the heat needs to be dispersed properly, but the Xbox One X is more powerful and smaller, and also quieter. Surely Sony could have come up with a better solution? And don’t even get us started on the lack of the UHD 4K Blu Ray drive- even the Xbox One S has that! "For a ‘Pro’ console, the PS4 Pro feels curiously low quality." At this point, the reason I remain subscribed to PS Plus is not because I care about the monthly ‘free’ games or the online play- it’s because a feature as basic as cloud backups for your save files, something that Xbox offers for absolutely free, is locked away behind a PS Plus subscription. It’s even worse, because the online storage you get for saves on PS Plus is limited, while Xbox offers you unlimited storage- come on Sony, how do you justify this? Sony should not presume to speak for its players- and yet, it does. While Xbox players can enjoy fantastic third party services such as EA Access, Sony won’t let the service on the PS4. And why? EA has openly called Sony out on blocking the service on their platform, and Sony’s excuses have been damp squibs at best. It is clear they are doing this to keep their PS Now streaming service looking attractive, which it wouldn’t next to EA Access- but PS Now is passable at worst (and a whole other can of worms), and blocking actual value for your users is bad form, Sony. For the longest time, Sony insisted that they were the good guys who would wholly embrace cross platform play if only Microsoft, who had gated Xbox Live, would- and then Microsoft opened the gates and embrace cross platform play, calling Sony out on their bluff. 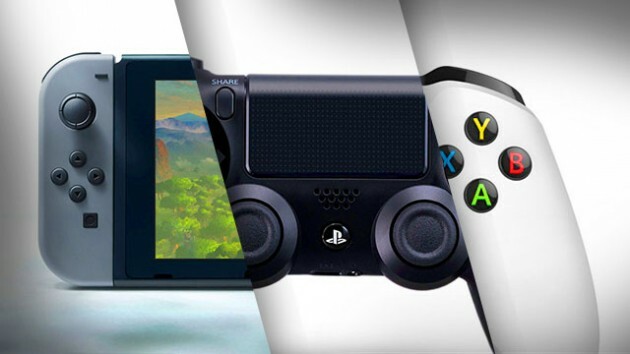 Over the last year and a half, more and more games have moved towards full cross platform play, first between Xbox and PC, then between Xbox, PC, and Nintendo Switch- Sony and PS4 alone are left out of the party, because Sony refuses to play nice with the others. This is arrogance. 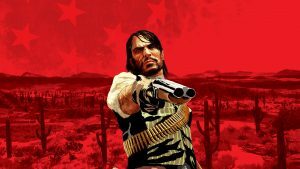 "Over the last year and a half, more and more games have moved towards full cross platform play, first between Xbox and PC, then between Xbox, PC, and Nintendo Switch- Sony and PS4 alone are left out of the party, because Sony refuses to play nice with the others." 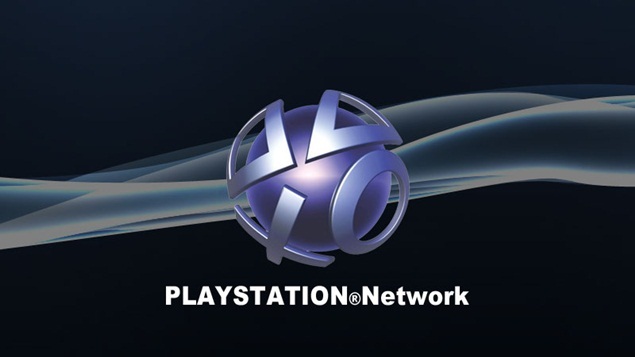 Once, Sony made their name by offering players continuity of their libraries across generations. The PS2 was fully compatible with the PS1. The PS3 was initially fully compatible with PS1 and PS2, and later, with only PS1 and partially the PS2. The PS Vita was wholly compatible with digital PSP games, as well as PS1 games. The PS4 is… not compatible with any previous PlayStation. In fact, not only is it not compatible with previous PlayStation games, but you need to rebuy digital PS2 games you might have already purchased on PS3 if you want to play them on PS4- Sony, even Nintendo lets you keep your games across generations! 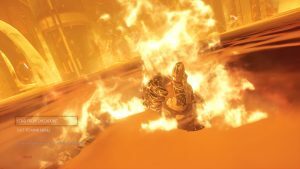 Sony pissed off Bethesda, and a lot of players, when they decide to throw a tantrum regarding mods on the PS4. 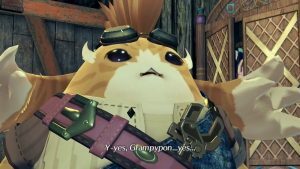 And while they eventually relented, the mod support on the PS4 is so limited and constrained by restrictions, it would almost have been better if there had been none to begin with. The file size limitation on the PS4 alone kills the mod scene- just boot up Fallout 4 on your PS4 and Xbox One, and look at the difference in the number of mods available. "We want to be able to change our display names without having to lose our Trophies, Friends Lists, and digital purchases." Sony, some of us made our PSN accounts all the way back in 2006- when we were maybe 15 and thought that xXLinkinParkXx was a cool username. But it’s not 2006, it’s 2017, we’ve grown up, and we want to be able to change our display names without having to lose our Trophies, Friends Lists, and digital purchases. Even Nintendo offers this option- there is zero reason why today, we are still stuck with our PSN IDs once we make them. This is, without a doubt, the most egregious issue Sony needs to address. Okay, there is that stupid LED on a PS4 controller. It exists. Apparently with good reason, because that’s how the PS Camera tracks the controller when you play PSVR games. So, fine. It’s there, no one is asking you to get rid of it. But at least let us turn the damn thing off! I don’t play VR games- I shouldn’t have to put up with a battery sapping light on my controller that can often break immersion for no reason whatsoever- Sony currently lets us dim it, but not turn it off outright, which is just stubborn. Come on, Sony, this isn’t even a fix, this is literally allowing for one more option.